“Endling” is Clio Velentza‘s tender and unsettling flash fiction from our Spring 2018 issue. I WAS THERE AT THE PARK, THE DAY THEY FOUND THE GIRL. That’s how I know she was real. The dark morning had the stillness of a window display. I stood behind a tree, steaming in my running clothes. I saw her ruffled wings, her little gnashing teeth. She bit a man’s finger right off, and fled under the broken bridge we fed the ducks from. I can’t get her toes out of my mind, how small and blue they were. 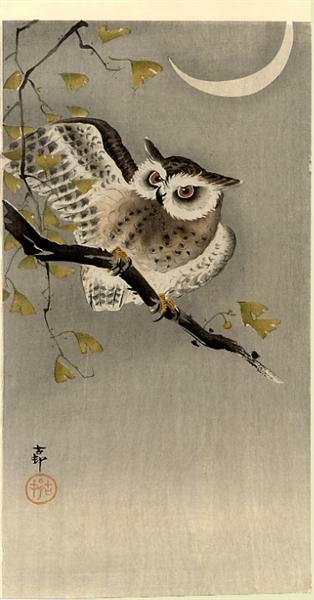 There was the lonesome cry of a scops owl, the abrupt rush of feet in wet foliage. Her yelps grew wilder as the people closed in. Two of them were holding back a frantic woman. She was in a faded parka thrown over a bathrobe and slippers. Not my sweetie, the woman cried. Not my baby. The baby wailed. The sound tore at my skin, it scratched the inside of my skull. They covered their ears, and someone vomited into the pond. The girl was aglow in the dimness, soft downy feathers rippling with every spasm. It’s alright, someone kept saying, it’s alright. Let’s get this done. And, no more than one dart, she’s so goddamn small. They stepped back for the clear shot. She perked up, gathering bony limbs for one last sprint. My eyes met hers, two panicked, golden reflections like fallen stars. Hi, I mouthed. Baby. There was the soft whistle of the gun. The stagger of the frail body, the dreamy linger at the edge of the water. The splash. The jingle of the cage door. The woman in the bathrobe hung limp between their arms. My baby, she kept calling. My angel. CLIO VELENTZA lives in Athens, Greece. She is a winner of “Best Small Fictions 2016” and a Pushcart nominee. 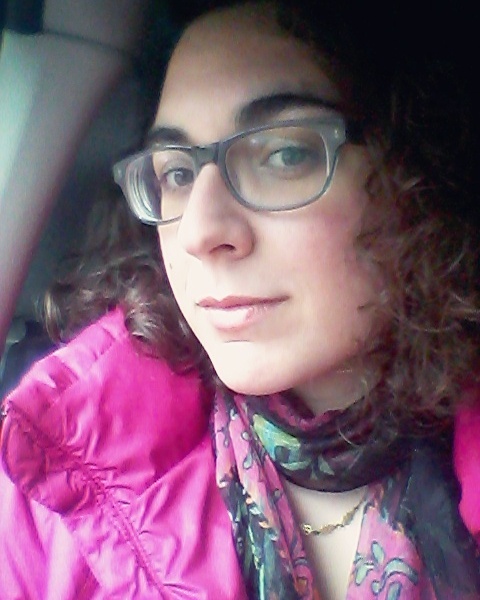 Her work has appeared in several literary journals such as Wigleaf, Lost Balloon, Hypertrophic Literary, Noble/Gas Qtrly, The Letters Page, Jellyfish Review and People Holding, along with some anthologies in both English and Greek. She is currently working on a novel.